We look forward to welcoming you to our festival held at the beautiful venue Ritz Cinema. 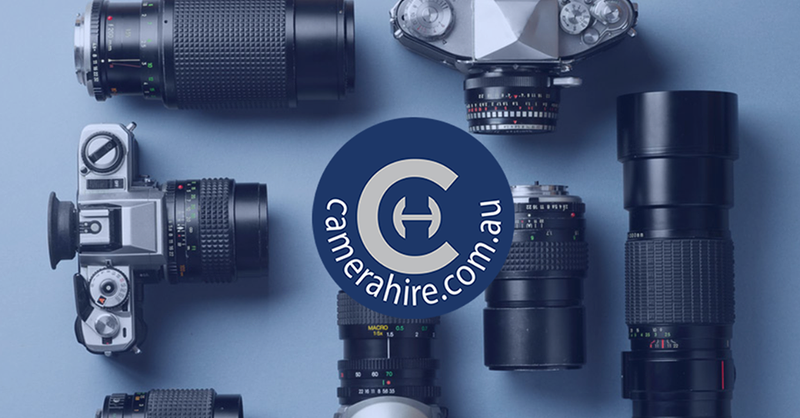 We’re so excited to be partnering up with CameraHire, a local company specializing in renting out top quality camera equipment to independent filmmakers and photographers all throughout Australia. 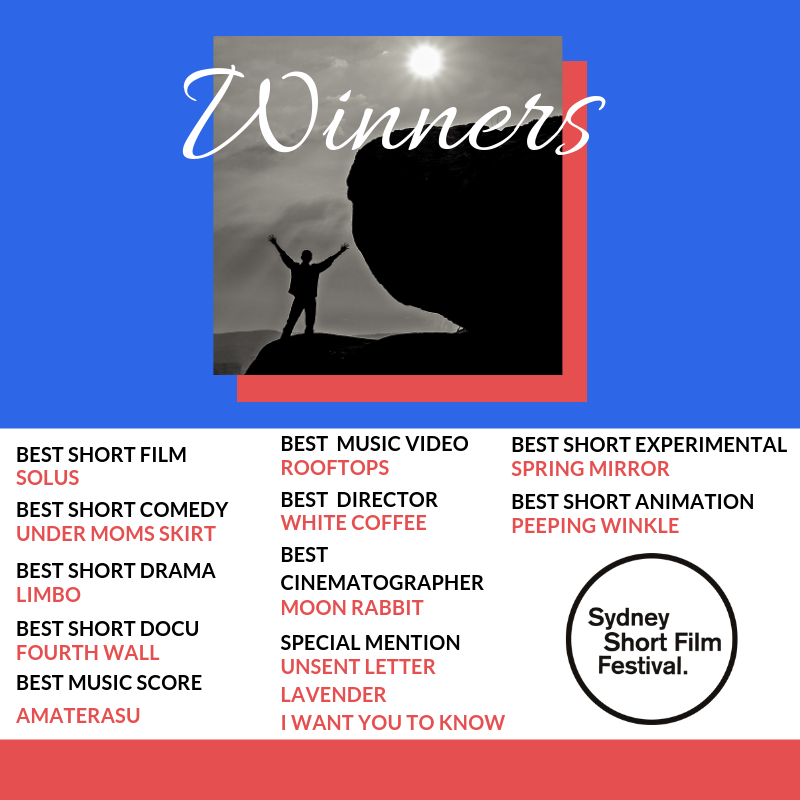 As a special one-time offer, CameraHire is sponsoring one lucky Australian winner at our first Sydney Short Film Festival. The Best Australian filmmaker will receive a voucher worth $1,000 AUD to spend on equipment rental!